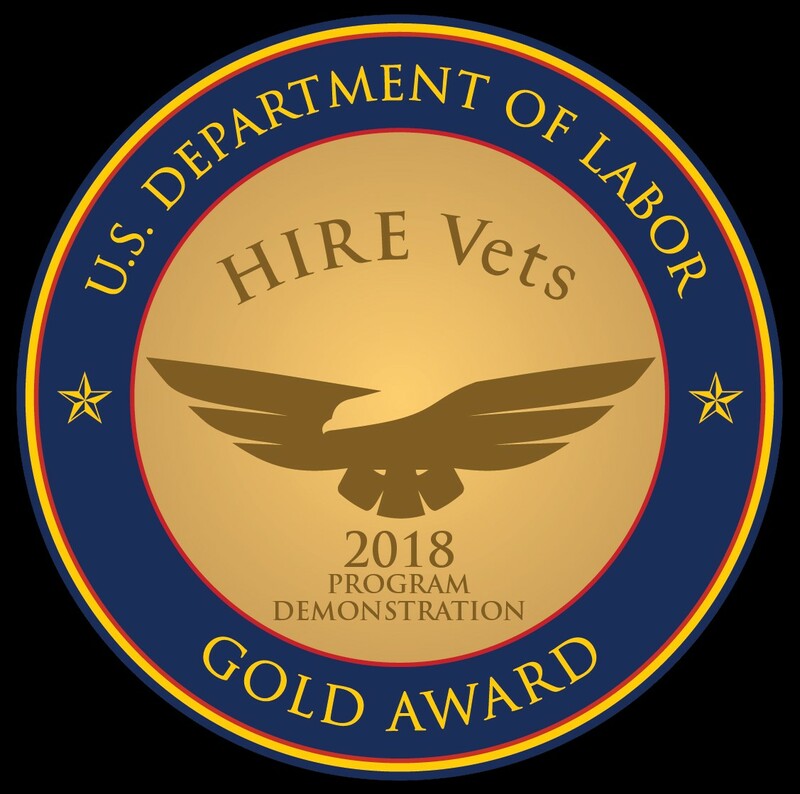 HARC Low Cost Emissions Reduction Program - Analytical Engineering, Inc.
AEI recently demonstrated 75% NOx reduction in diesel exhaust utilizing a catalyst with no precious metal content. AEI, in partnership with NOxTech, has been developing a cost-effective aftertreatment system with funding from a New Technology Research and Development (NTRD) grant from Texas Emissions Reduction Program (TERP) in cooperation with the Houston Advanced Research Center (HARC). A recent breakthrough resulted in several nonprecious metal catalyst formulations yielding between 65% and 75% NOx reduction in diesel exhaust, with the potential for even higher NOx reduction with future process/catalyst optimization. 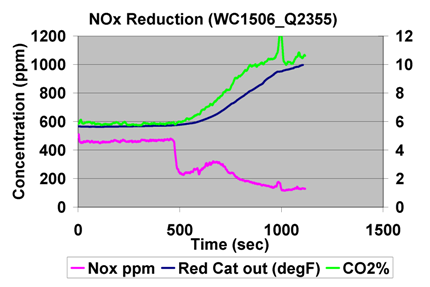 The chart below illustrates the NOx reduction achieved over a range of temperatures.